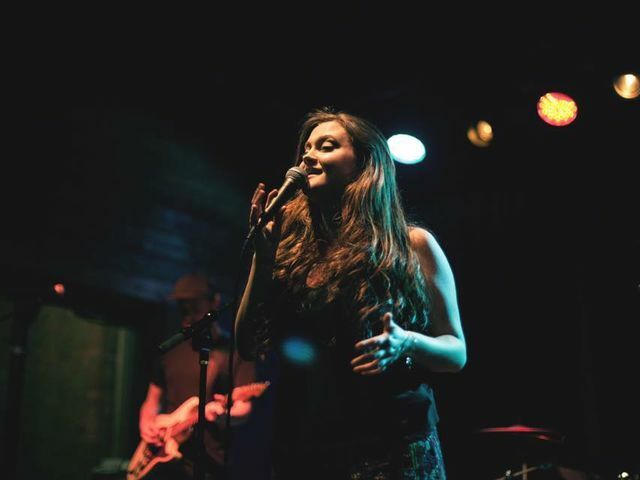 Since the release of her debut Mode EP in 2015, soul singer and Georgia native Suzy Jones has been building a steady following of fans with live shows across the U.S., supporting acts including Lawrence and Huntertones, and performing on local TV stations including “Today in Nashville” along the way. Jones’s newfound fanbase is loyal – and growing. The standout single from Mode, “At All”, has reached over 375K streams on Spotify through word-of-mouth alone. And it’s no wonder - when listening to Suzy’s songs, you can find yourself mesmerized by her powerful vocals, tender storytelling and emotional performances with an angelic voice that cuts right through. Spending the last year in Los Angeles writing new music, Jones is readying her most honest work to date - her self-titled debut full-length, set for release this fall. The album was produced at Tone Row in Los Angeles by Andy Rose (Allen Stone, Hailey Reinhart, Fleetwood Mac), and the first single, “Commit Me” (written and originally recorded by the late RCA R&B singer Alex Boyd) will be released July 6th. “This is a beautiful song that I thought needed to see the light of day from an artist who was taken from us way too soon,” says Jones. The album also boasts writing collaborations with Allen Stone, Donna Missal (Macklemore), and Marshall Altman (Marc Broussard).